The Atari CX40 joystick was the first widely used cross-platform game controller. The original CX10 appeared on the Atari 2600 in 1977, and was considered such a great advance over other controllers that it became the primary input device for most games on the platform. The CX10 was replaced after a year by the much simpler and less expensive CX40. 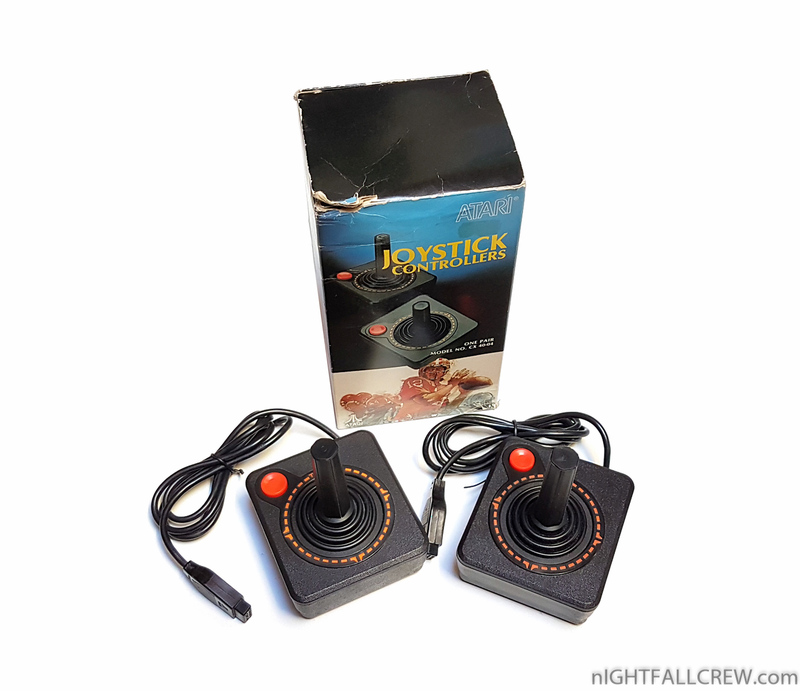 The addition of the Atari joystick port to other platforms cemented its popularity, and millions were produced and used on almost every game console and home computer of the era. The CX40 was so popular during its run that it became as iconic for Atari as its “Fuji” it remains a common staple in video game iconography to this day, and is commonly referred to as the symbol of 1980s video game system design. The CX40 has been called “the pinnacle of home entertainment controllers in its day”, and remains a staple of industrial design discussions.